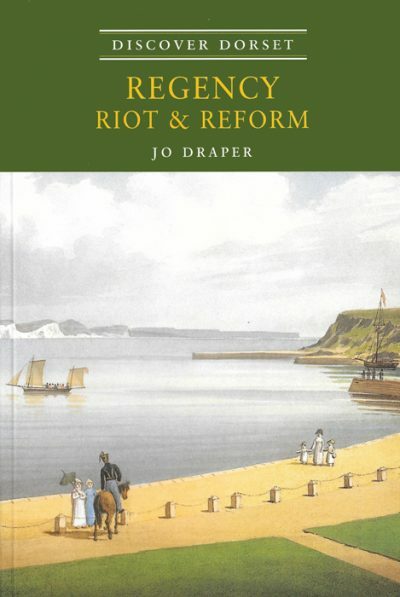 JO DRAPER has worked in archaeology and museums in Dorset for forty years, and is one of its best known authors, publishing many books and articles about the county. 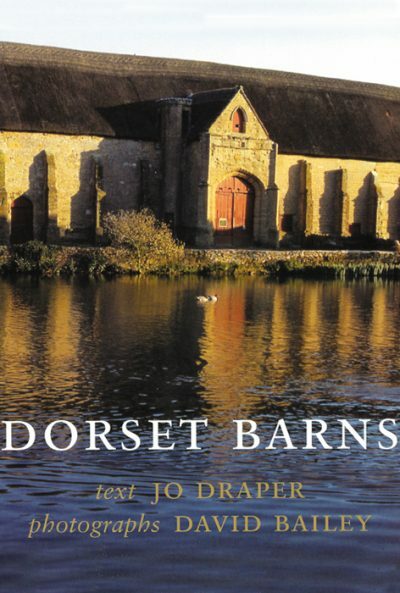 Perhaps the most familiar of these is Dorset, The Complete Guide, which since its original publication in 1986 has sold nearly 20,000 copies and was described by one reviewer as ‘the most important and valuable book to be published about the county for many years.’ The first edition took 3 years to research and compile, during which time Jo visited every entry mentioned in the text – a task she repeated for the current fully revised and updated edition. 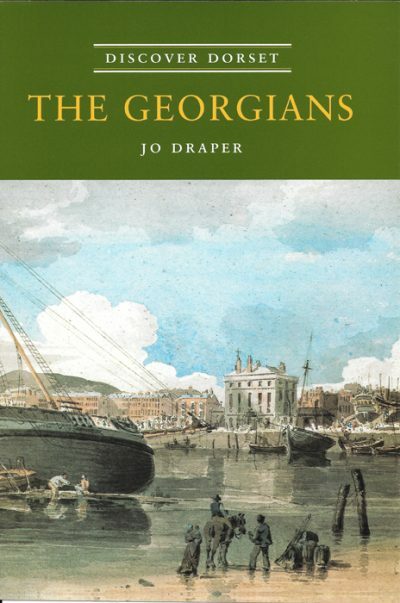 Jo lives in Dorchester, and was Editor of the Dorset Natural History and Archaeological Society for 15 years. Happily, four of the eight books she has written for the Dovecote Press remain in print.